INDIO, California -- The Coachella Valley Music and Arts Festival released its 2019 lineup, which includes big names such as Childish Gambino and Ariana Grande - both announced as headliners. 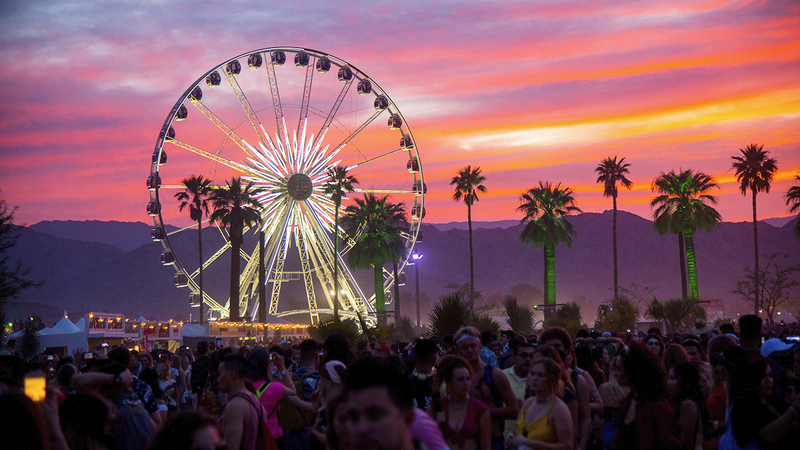 The music festival will return to the Empire Polo Club in Indio for two weekends set for April 12 - 14 and April 19 - 21. Childish Gambino, Tame Impala and Ariana Grande will headline both weekends. Other famous artists expected to perform include Janelle Monae, Diplo, Kid Cudi, J Balvin, Khalid and Zedd. Passes for Coachella Valley Music and Arts Festival go on sale Friday at 11 a.m. on Coachella.com.